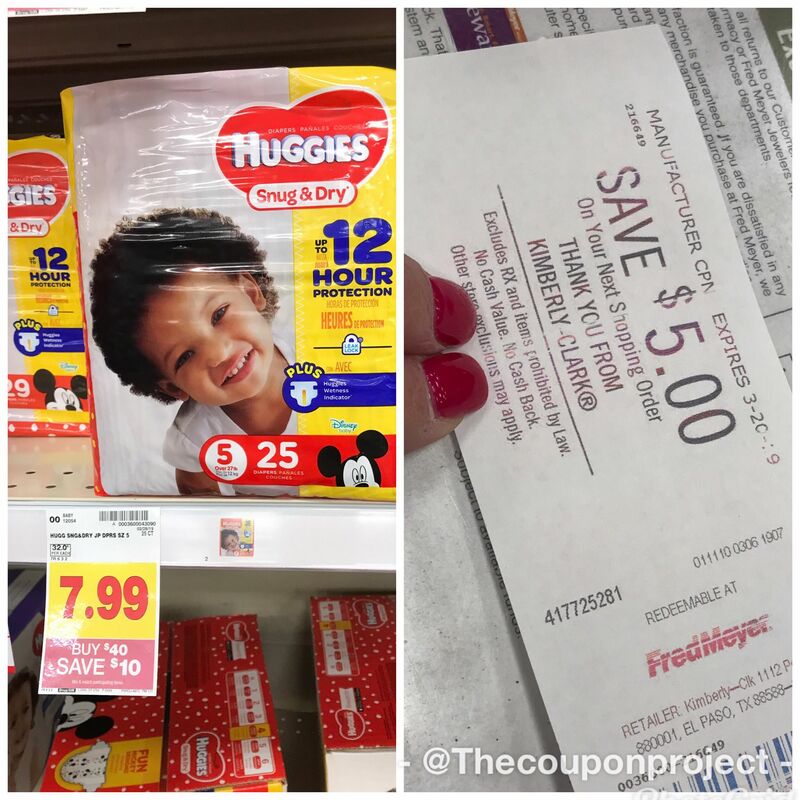 Fred Meyer: Huggies Diapers as low as $3.39 per pack! 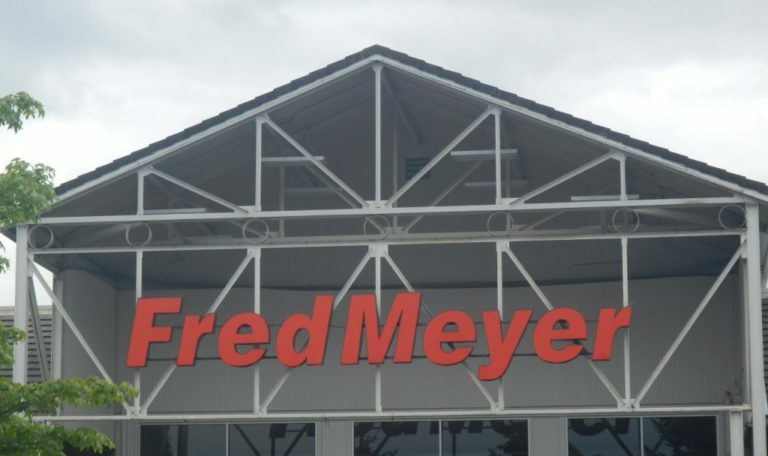 Fred Meyer is running a promotion on the baby aisle for the next 2 weeks! So I (Nina) made a stop into my local store Twin Lakes to test it out for you all. I have one kiddo left in diapers and have friends expecting little ones, so this is my stock up deal! Here’s how it works: Spend $40 on participating items on the Baby Aisle (they are all tagged in the store), and it will automatically deduct the $10 dollars! In my opinion, this deal is better then past deals, because in the past the $10 would print out as a coupon to use in the store on your next purchase. This way there is no waiting or possibility of losing the coupon either. But, it gets BETTER! Right now, Huggies is also giving a $5 catalina for spending $30 or more on Huggies items! These Catalinas are also rolling, which means you can apply the Catalina towards a second transaction and receive yet another Catalina! 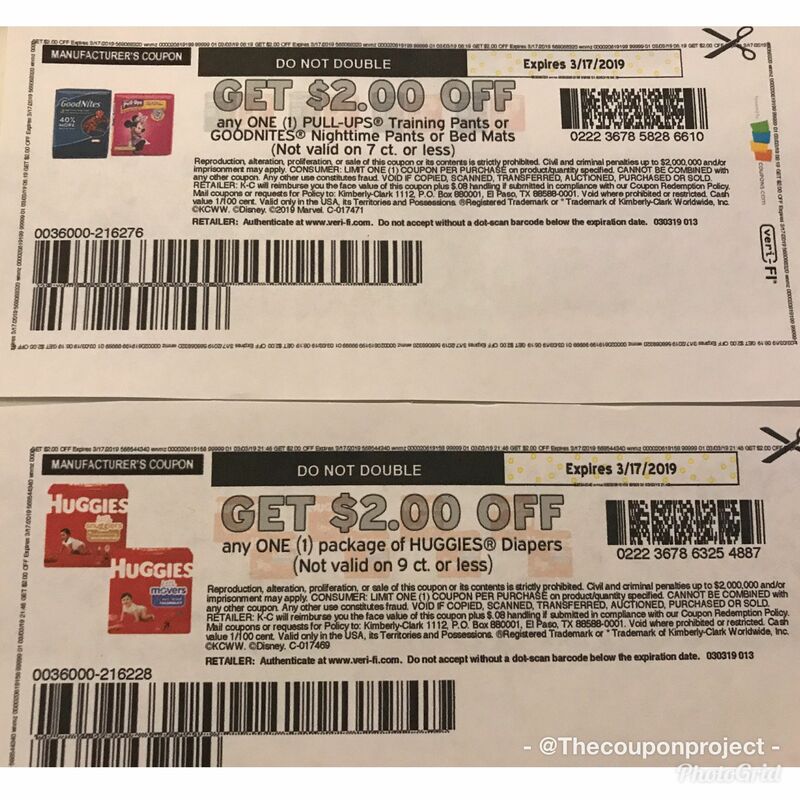 An important note about coupons here. I get asked a lot about ecoupons with this deal and totals before coupons so wanted to touch on that. 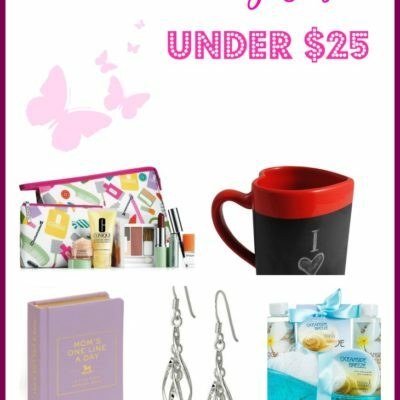 The $40 total purchase is your PRE-COUPON total, meaning you still hit the $40 threshold before your coupons. 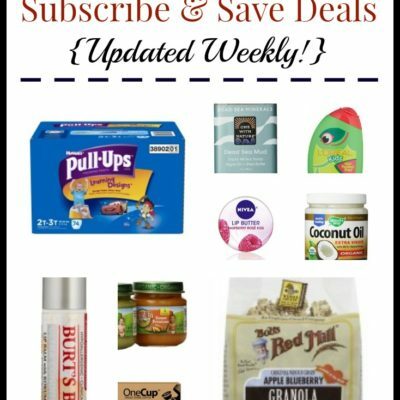 The only exception to that is ecoupons (Fred Meyer Digital coupons). 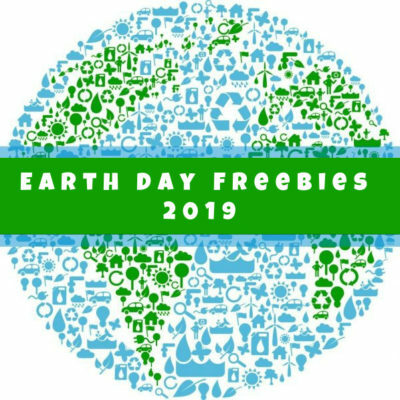 These coupons WILL reduce your $40 threshold. Make sure you don’t have any of these loaded as that will drop you below the $40 threshold. This is why I used printed coupons. 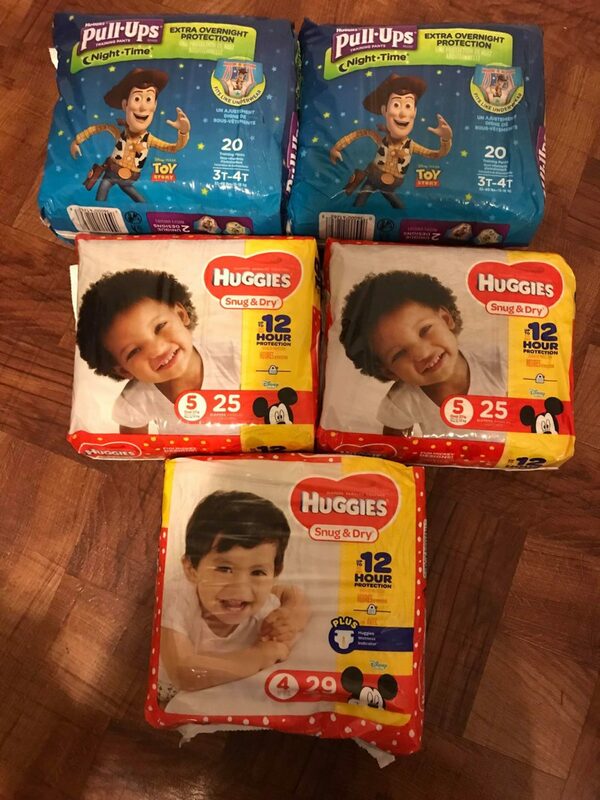 I paid $21.95 out of pocket (before tax), and got back the $5 Huggies catalina for spending $30. Making my Total $16.95 for 5 packs or $3.39 a pack After the catalina! 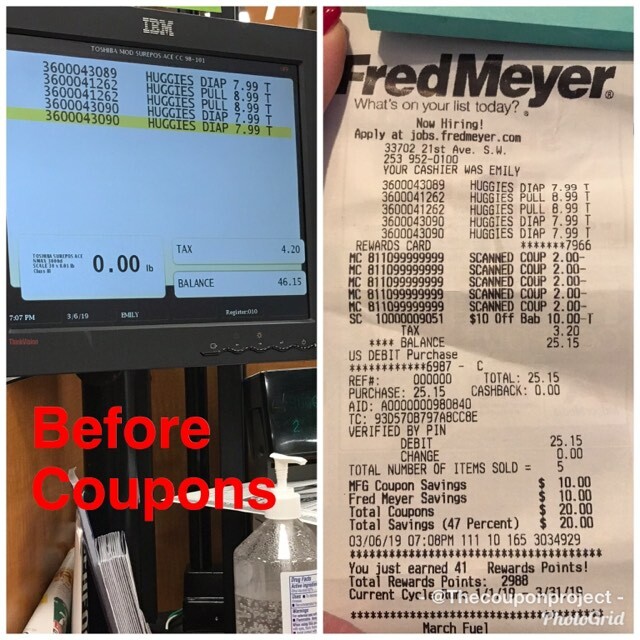 * You can mix and match this scenario lots of ways, just make sure your total is $40 before coupons. 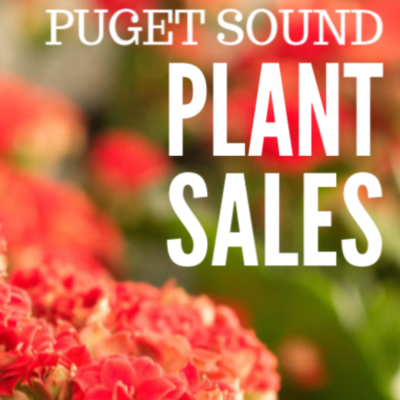 If you are making a trip out be sure to check out Angela’s Fred Meyer post from this week. If you happen to do the diaper deal or find other scenarios for the baby aisle promotion, make sure to leave a comment and let us know the details!